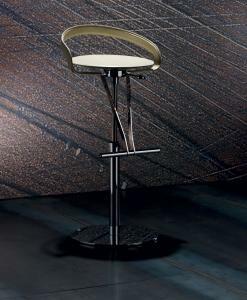 Symbol of conviviality, our Made in Italy luxury stools are an invitation to approach the counter and enjoy some delicious food or drink. 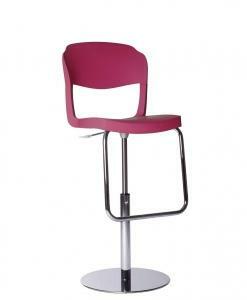 If you are looking for a comfortable or informal seat, or rather a luxurious and elegant one for your kitchen or your bar, this is the right place for you. 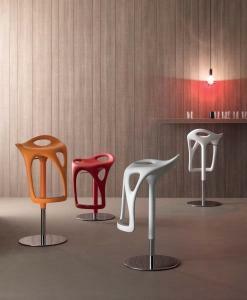 Swivel stools, adjustable in height, made of wood or leather coated... all different and yet very common: all strictly Made in Italy! 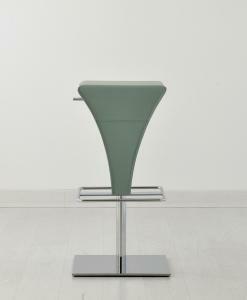 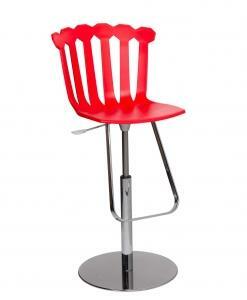 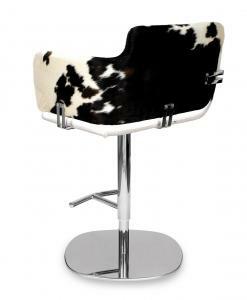 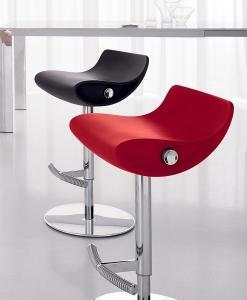 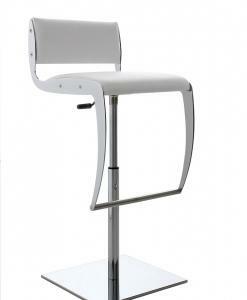 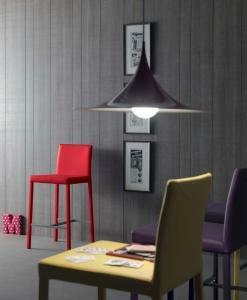 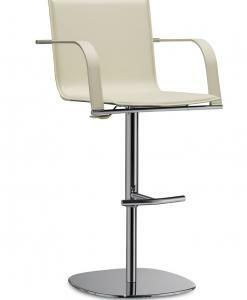 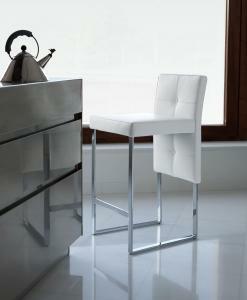 Our luxury kitchen and bar stools are a great fit for every space and add value to all kind of environments. 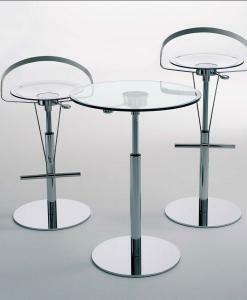 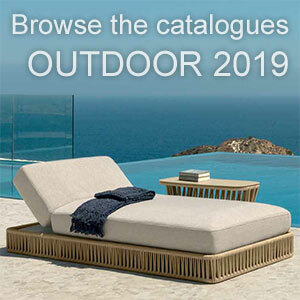 Italy Dream Design proposes the best of Italian design to make your furniture unique and innovative.